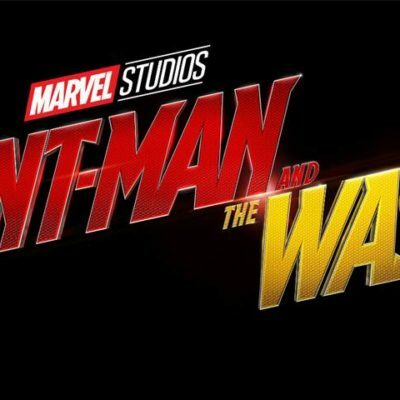 Ant-Man and the Wasp ~ A Dynamic Duo! 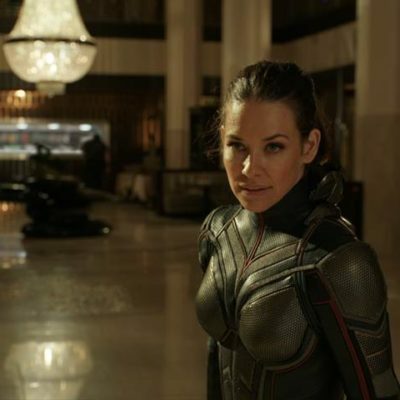 ANT-MAN AND THE WASP – “Who is the Wasp?” Featurette! 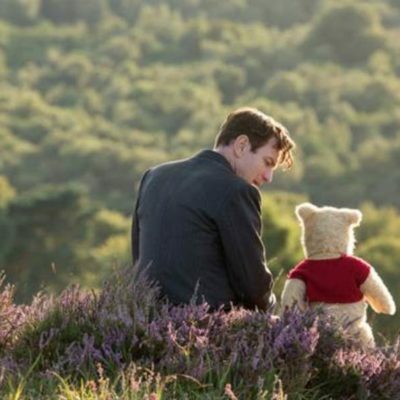 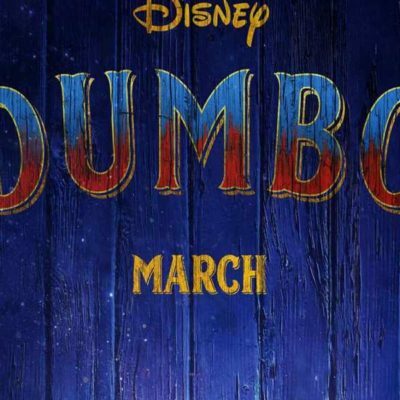 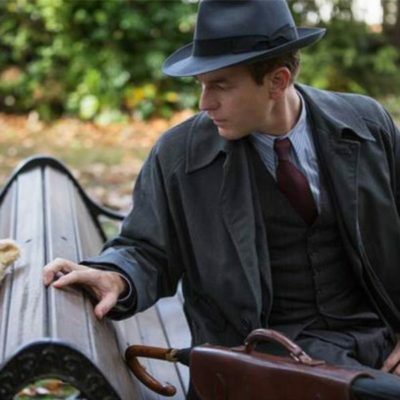 Disney’s CHRISTOPHER ROBIN – New Trailer! 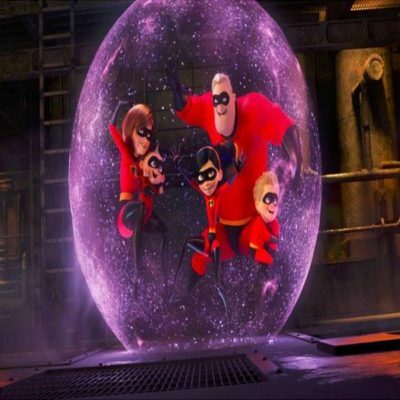 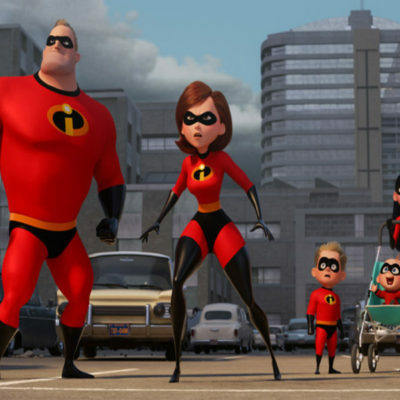 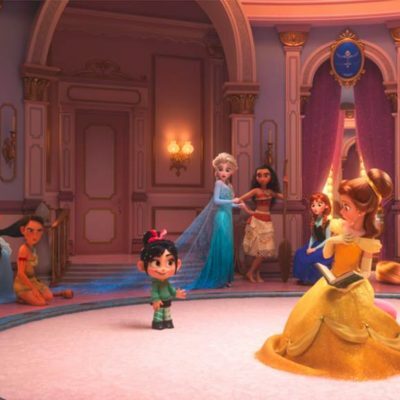 Incredibles 2 Free Activity Sheets! 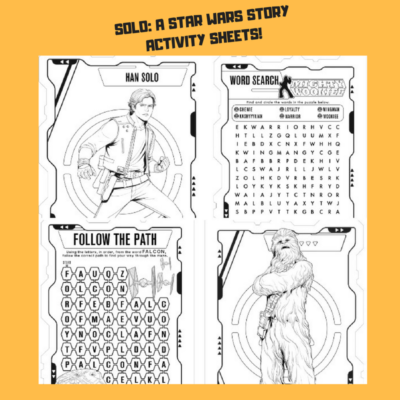 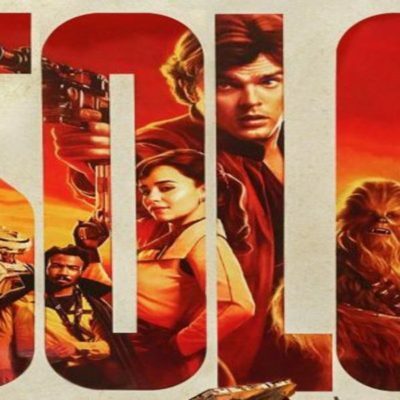 SOLO: A STAR WARS STORY ~ Activity Sheets!